It may go unnoticed to most people, but YouTube has a web video editor, and it has now the ability to blur elements you want to hide. You have all seen videos in which the people who appear in it wish to remain anonymous, with some kind of effect hiding their face. Now, YouTube makes it easy to do the same thing with the new "blur" effect. When recording a video, it is often advisable to take precautions regarding filming people or objects that shouldn't show up. Traditionally, this would involve the use of video editing software before sending the video to YouTube, but it now becomes something that can be done directly on YouTube, eliminating the need for pre-processing. It's now easier than ever having a video where a person, a car license or any other element can be hidden away, as well any any problems associated with it; and as an added bonus, this tool can automatically track the item you wish to hide. 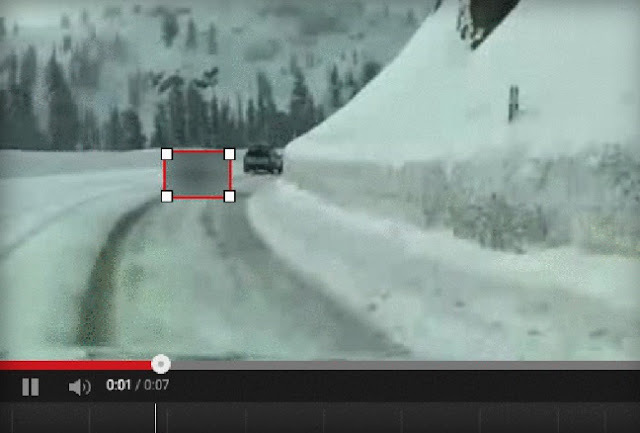 That is, if you decide to apply the "blur" effect to a person or another object in motion, the blurred window will follow its position over the video.